We’ve all known for long time that social media is not good for children. 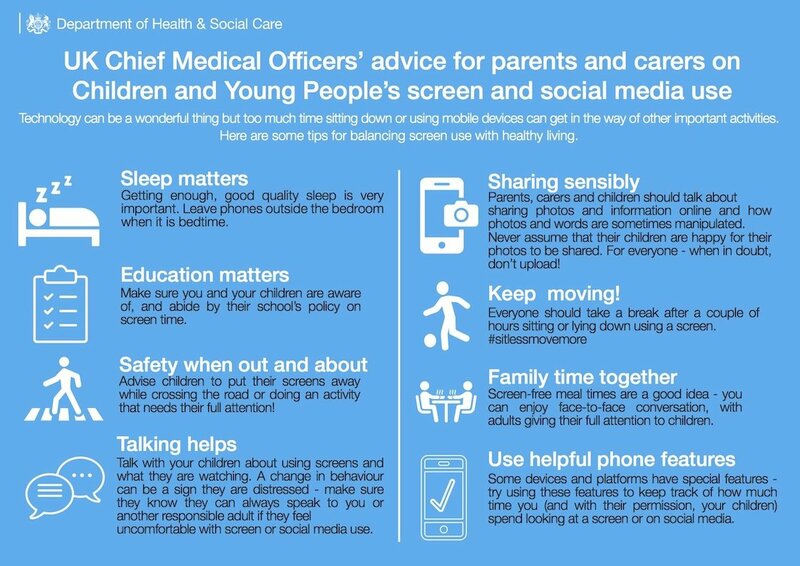 But for the first time ever the government’s Chief Medical Officer has published new social media and screen time advice for parents, carers children and young people. These include leaving phones outside the bedroom when it’s bedtime, screen-free mealtimes and having family conversations about social media. “Time spent online can be of great benefit to children and young people, providing opportunities for learning and skills development, as well as allowing young people to find support and information. 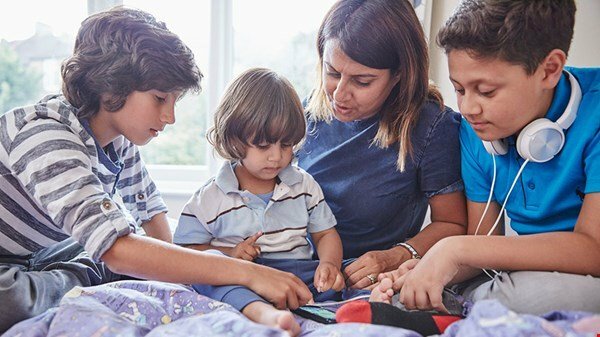 But we need to take a precautionary approach and our advice will support children to reap these benefits and protect them from harm.” Professor Dame Sally Davies Chief Medical Officer for England. According to a recent study by Internet Matters 43% of those aged between 10 and 13 now use social networking sites such as Facebook, Instagram and Snapchat and 86% of children aged 7 to 11 use some kind of online communication, often without their parents having any knowledge of them doing so. 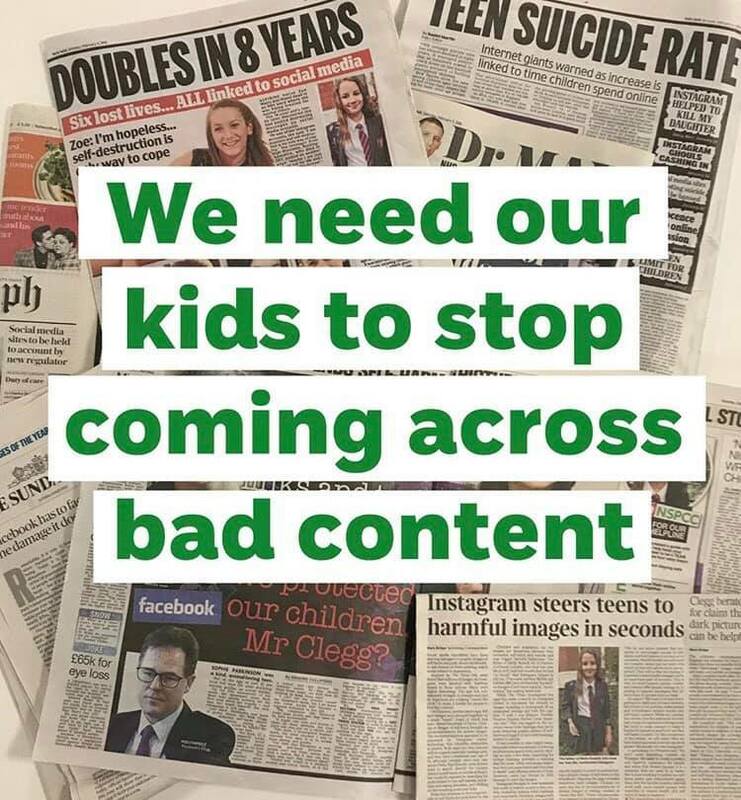 And a recent survey by the BBC’s Newsround found that more than three-quarters of younger children at primary-leaving age were using at least one social media network. A terrifying statistic when you realise just how much children can be exposed to the minute they log on. 70 million photos are shared on Instagram every day, many of which will be entirely unsuitable for little eyes. Offensive and inappropriate material is only one click away. Professor Dame Sally Davies’ view is that companies too have a responsibility to keep children safe online. The guidelines are not prescriptive. Just as every child is an individual, and every family is different, every family’s approach to technology must be equally unique. Instead, the Chief Medical Officer is encouraging every family to have a conversation about screen time and social media, and has developed a series of pointers for parents and carers based on research evidence on child and adolescent development. Is our family’s screen time under control? Does screen use interfere with what our family want to do? Are we able to control snacking during screen time? Charities such as the NSPCC are urging parents to make online awareness as high a priority as road safety. They have some fantastic resources for parents and schools. The UK Council for Internet Safety has developed a framework to equip children and young people for digital life and guidance for parents on minimising their child’s risk of online harms. The UK Safer Internet Centre have partnered with Childnet International to create specific guidance on Keeping under 5s safe online. Children’s Mental Health Week helps to tackle childhood anxiety and depression which can be brought on by social media, cyber bullying and other online behaviours.